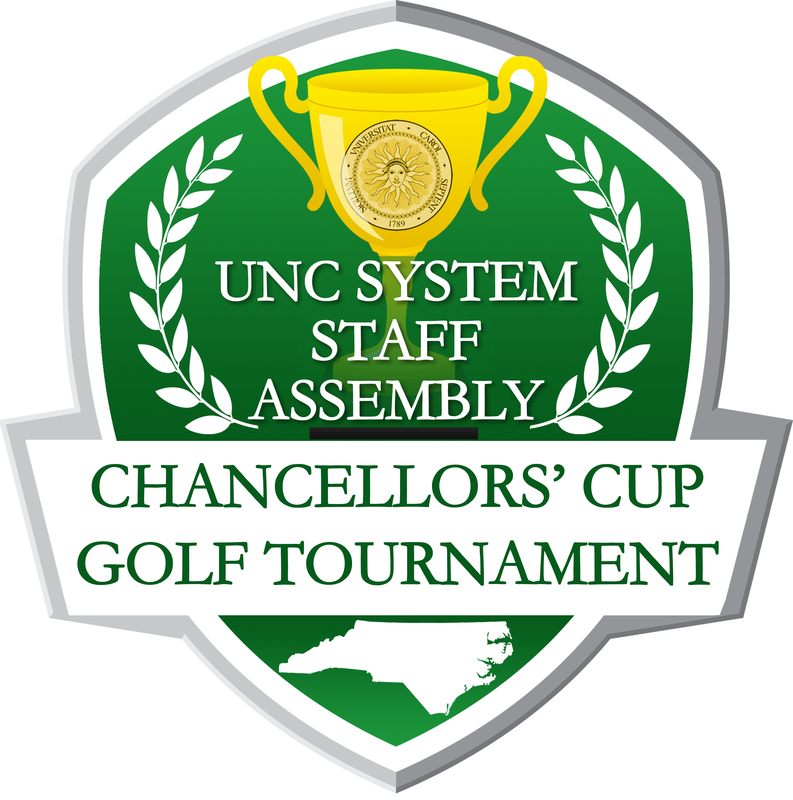 Welcome to the UNC Staff Assembly Chancellors’ Cup Golf Tournament Site. Every year we raise money to support the Janet B. Royster Memorial Staff Scholarship Fund. We need your help to ensure the continued support of professional development opportunities for UNC System staff. We will have a great day of golf at the beautiful Tobacco Road Golf Club in Sanford, NC. The event will include a Captain’s Choice Format, box lunch and awards reception following the golf tournament. Participants include teams from each of the system’s 17 campuses, UNC-TV, the Board of Governors and the President’s Office, and the Royster family. Thanks to the many volunteers and sponsors representing the campuses throughout the UNC System, UNC-TV and the family of Janet B. Royster. Check out the photos from 2018 event. Longest Drives, Hole In Ones and more. Help us reach our $175,000 goal to endow our scholarship and begin awarding funds to deserving staff across the state of NC. Receipt will be provided to the donor. The UNC Staff Assembly is the elected body of representatives of the staff of the seventeen campuses of the University of North Carolina, System Office, and affiliates. Its objectives are set forth in the Assembly’s Charter.